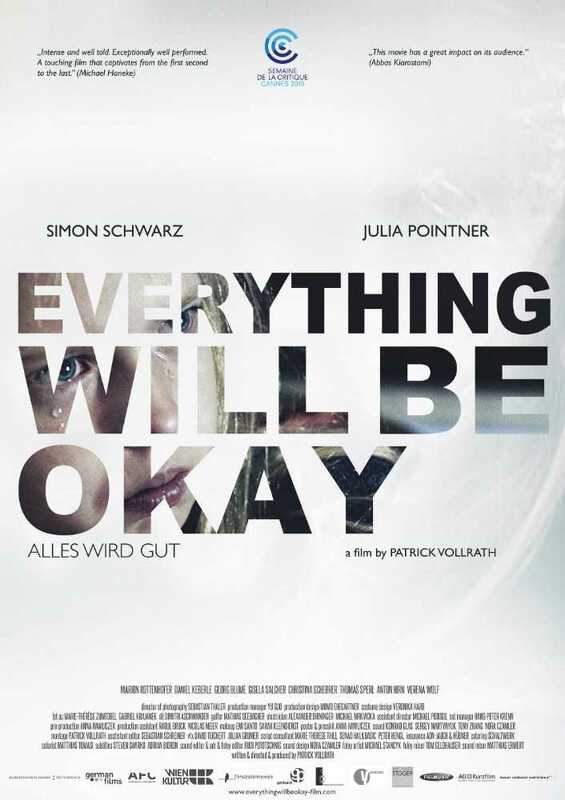 Alles Wird Gut (original title) - A divorced father picks up his eight-year-old daughter Lea. It seems pretty much like every second weekend, but after a while, Lea can't help feeling that something isn't right. So begins a fateful journey. 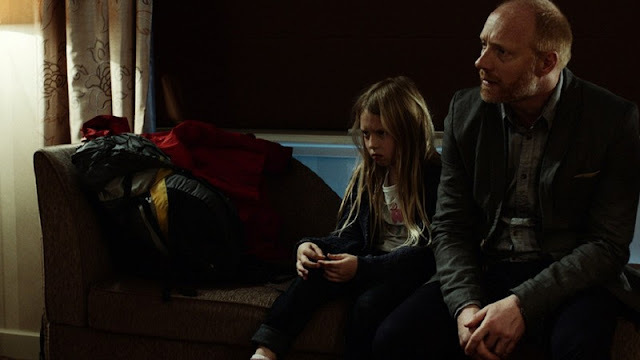 A divorced man (Simon Schwarz) upsets his 8-year-old daughter (Julia Pointner). 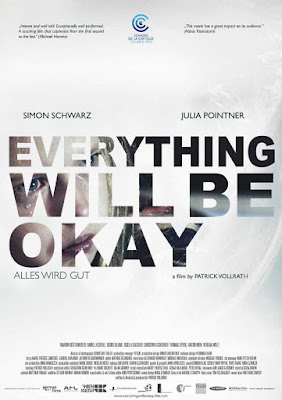 The movie was nominated for the Academy Award (Oscars) for Best Live Action Short Film at the 88th Academy Awards.